Every day the news brings me reports of some horrible locale outside my safe and beloved New England, where people are subject to floods, volcanoes, earthquakes--and "worm lizards"...?!? Yes, it's not bad enough that the poor citizens of a certain region in Brazil have to battle flooding, they also have to contend with the evil Worm Lizard! Like 218,000 others across a swath of northern Brazil three times the size of Alaska, the neighbors have fled the worst rainfall and flooding in decades, braving newly formed rivers teeming with anacondas, alligators and legless reptiles known as "worm lizards" whose bite is excruciating. Personally, I would happily watch a TV show titled "Sawing for Teens." Civilization without any humans is pretty darn weird. Still on the bacon thread! Sure, we all love bacon! But who wants to live next to a pig farm? Not these folks in Massachusetts, who, according to today's Boston Globe (registration required), suffer smells like those "at the bottom of a dumpster." 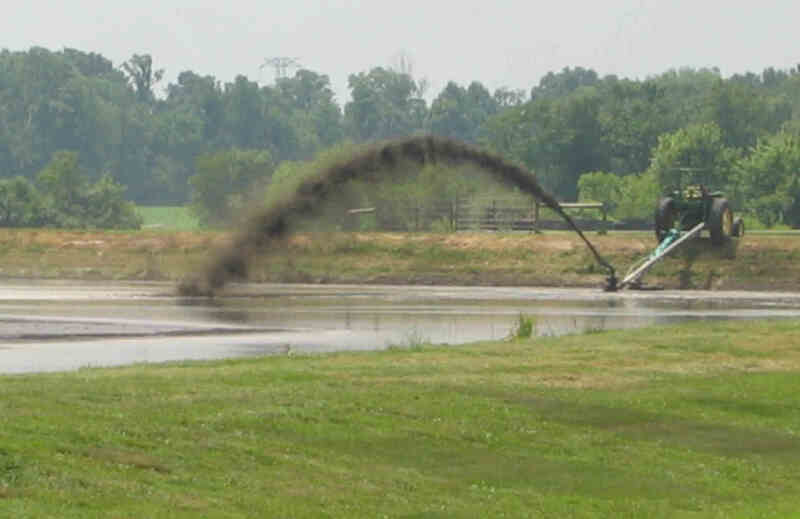 But this new Congressional report finds the EPA ready to relax their rules for such farms. 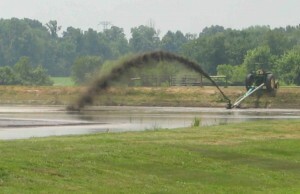 Here's an article about a manure lagoon spill in 2005 that released 3 million gallons of pig poop! As we learn in this article from today's New York Times, conditions in hurricane-wracked Galveston, Texas, have begun to approach the scenario depicted in the latest remake of I AM LEGEND. As crews hacked away at downed trees and replaced blown-out transformers and cut lines, state and local officials contended with a plethora of other problems, among them a tiger on the loose. James D. Yarbrough, the Galveston County judge, said a pet tiger, well known to locals, had escaped during the storm and was wandering the ruins of houses on Bolivar Peninsula. “I understand he’s hungry, so we are staying away from him,” Mr. Yarbrough said. You'll see Will Smith's similar encounter at approximately the one-minute mark in the trailer below.